The new LIGHTSTER USB has been designed for daily use in road traffic. 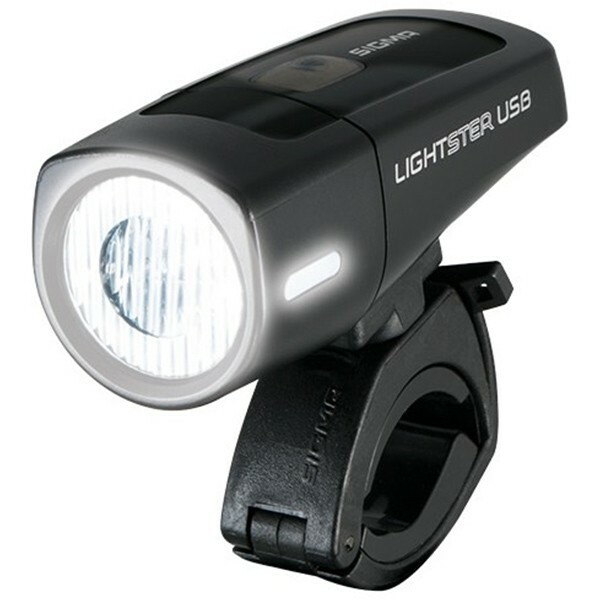 A high degree of safety combined with ease of use and optimum everyday compatibility thanks to a USB charging option distinguish the LIGHTSTER USB. Optimized high-performance optics and the CREE LED produce increased brightness of up to a minimum of 32 lux.